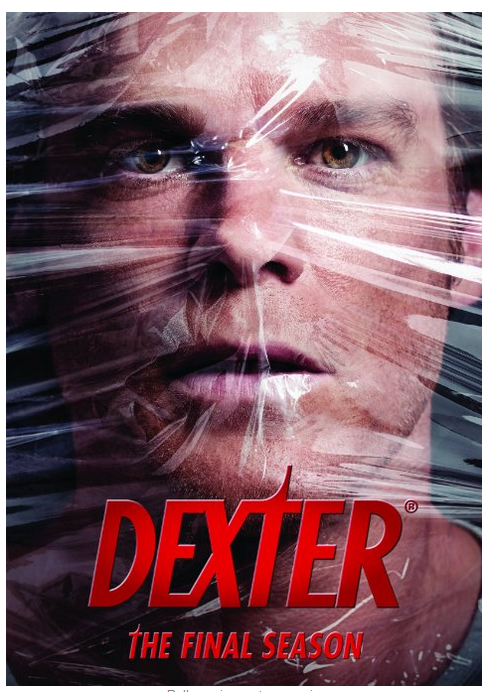 Dexter: The Final Season On DVD For $11.15! You are here: Home / Great Deals / Amazon Deals / Dexter: The Final Season On DVD For $11.15! You can also get the final season Blu-Ray for Only $17.99! Get these now for Christmas gifts as they are at an amazing price right now!